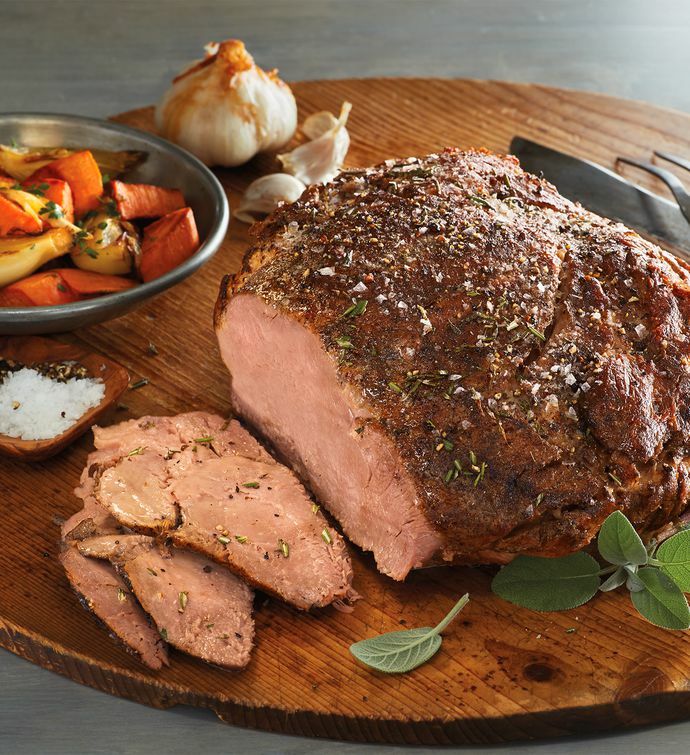 Look no further for perfectly moist and tender pork roast. This exceptional roast from Burgers' Smokehouse is prepared using sous vide, a French method of cooking, to lock in the natural juices of the meat that, when combined with a unique blend of salts and spices, culminates in spectacular flavor. Simply heat and serve for an impressive gourmet entrée.